The City of Oxford, in the UK, will pioneer a model of rapid transport and heat electrification that can be rolled out to other cities to reduce air pollution and support government plans to decarbonise the UK economy. 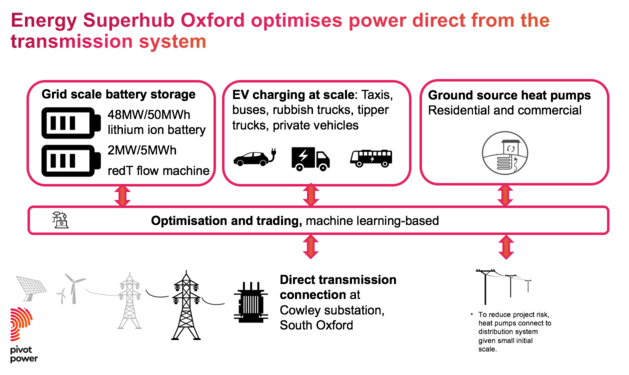 Energy Superhub Oxford will demonstrate an ecosystem of practical decarbonisation approaches by applying machine learning and grid scale energy storage infrastructure to bypass network constraints. The project aims to reduce emissions and improve public health by accelerating a switch to electric vehicles and decarbonising heating for homes and buildings to support Oxford City Council's journey to zero carbon. Smart software will manage the energy storage, electric vehicle charging and heat pumps, to reduce strain on the power grid and allow it to accommodate more renewables. 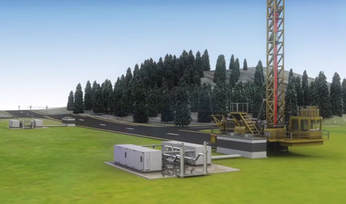 The project aims to save 20,000t of CO2 per year by 2021, rising to 44,000t per year by 2032. UK Research and Innovation (UKRI) will contribute in the region of £10 million (US$13 million) to support the £41 million project. Earlier this year the City Council declared a climate emergency in Oxford and committed to continue working with partners across the city and region to deliver widespread carbon reductions. Oxford City Council is a member of Low Carbon Oxford, a network of 40 public/private organisations that aims to reduce citywide emissions by 40 per cent of 2005 levels by 2020. Councillor Tom Hayes, Executive Board member for a Safer and Greener Environment said: "The City Council is working towards a zero carbon Oxford to tackle dangerous climate change in the time available to us to save the planet. Uniquely, this £41m once-in-a-generation down-payment on Oxford will move the Council closer to achieving this vision. Leading businesses are investing in Oxford because they recognise that we're already trialling new technologies exactly like Energy Superhub Oxford. Today's announcement allows us as a city to embrace our technological future. "This exciting project will enable the City Council to install more electric vehicle charging points of the kind that charge vehicles quickest. It gives traditional style black taxi cab drivers additional support to shift from 100 per cent diesel today to 100 per cent electric in the next few years. It enables the council to move our own vehicles to electric on a faster timescale and, crucially, to install heat energy across homes to tackle fuel poverty." 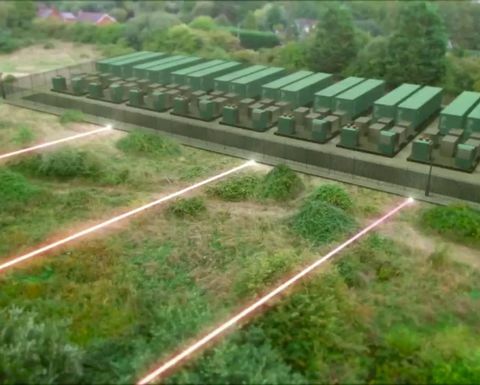 By 2020 the Energy Superhub Oxford consortium will launch the world's largest commercial hybrid energy storage system (50MW) and a network of ultra-rapid and fast charging stations connected directly to National Grid's extra-high voltage transmission system. 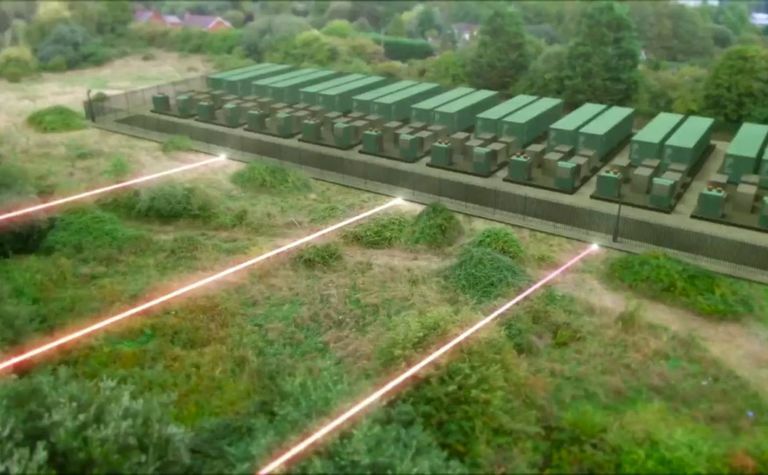 Pivot Power's private-wire network across south Oxford will have enough power to charge hundreds of vehicles at the same time. Money-saving ground-source heat pumps from Kensa will subsequently be installed in around 300 buildings and homes. The council will use some of the UKRI grant to convert part of its vehicle fleet to electric, with aims to procure new electric vehicles including refuse collection trucks, sweepers, tippers and vans. The funding will also support the Council to work with a partner offering a ‘Try before you buy' programme for hackney carriage vehicle drivers in Oxford. This will assist the transition of the black cab fleet from 100 per cent diesel to 100 per cent electric by 2025. Habitat Energy will develop the optimisation platform for the project which will control the energy storage, importing and exporting power to help balance the grid second-by-second, giving it the flexibility to bring more wind and solar onto the system. The optimisation platform will also manage the electric vehicles and heat pumps, maximising their use of cheap energy and using them to provide additional flexibility to the electricity network. From 2020 to 2021 Kensa Contracting will design and install ground-source heat pump systems in 300 homes using an innovative shared ground loop system that sees each household with an individual Kensa heat pump connected to a larger ambient temperature district heating network. The optimisation platform is expected to cut heating bills and carbon emissions by a further 25 per cent, developing a tailored plan for each home based on its heat profile and taking advantage of time-of-use tariffs to shift heating demand away from expensive, high carbon times and maximise the use of low carbon, cheap, off-peak power. 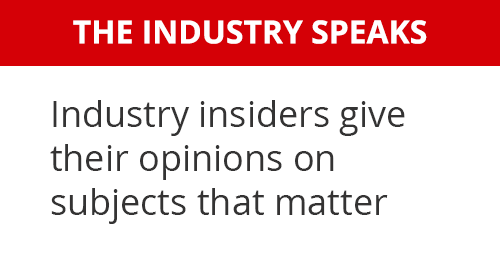 "Ground-source heat pumps are a tried and tested technology that have been shown to produce significant carbon savings, low running costs and zero point of use air pollution," said Dr Matthew Trewhella, managing director of Kensa Contracting. "The rapid decarbonisation of the electricity grid over the last five years has added more momentum in the push towards the electrification of heat.  There have been concerns expressed that shifting load from fossil fuels such as oil, LPG and ultimately mains gas will unduly increase the strain on the electricity grid beyond its capacity - particularly at peak times. By using smart controls that learn the occupant's preferences and building heat physics, it will be possible to avoid the peaks of grid strain and shift load to the times when the grid can best accommodate it. Better still, these times also have lower carbon and lower cost electricity which further increases the appeal of ground-source heat pumps. This combination means that ground source heat pumps transform from being a potential strain on the grid to becoming part of the solution. 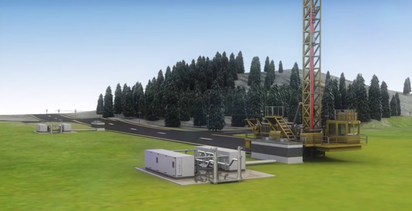 When added to the battery storage and electric vehicle charging elements of this project, it creates a powerful energy system that is fit and ready for a low carbon future," Trewhella concluded. The project will see Pivot Power install the world's largest hybrid lithium ion / vanadium redox flow machine energy storage system (50MW). It will combine the high-power capabilities of a lithium-ion battery with 2MW / 5MWh of the heavy cycling, non-degrading characteristics of vanadium redox flow machines, supplied by UK energy storage experts, redT energy. Utilising both lithium-ion batteries and vanadium redox flow machines together in one hybrid system, combines the strengths of the two technologies to meet the complex demands of multiple applications while extending the lifespan of the lithium-ion battery. The use of redT's flow machine technology, Habitat's pioneering real-time energy optimisation and trading capacity incorporating degradation management for the lithium-ion element, and the Kensa shared loop, ground-source heat pump technologies will make the Energy Superhub Oxford project one of the largest examples of real-world Smart Local Energy Systems across energy vectors.